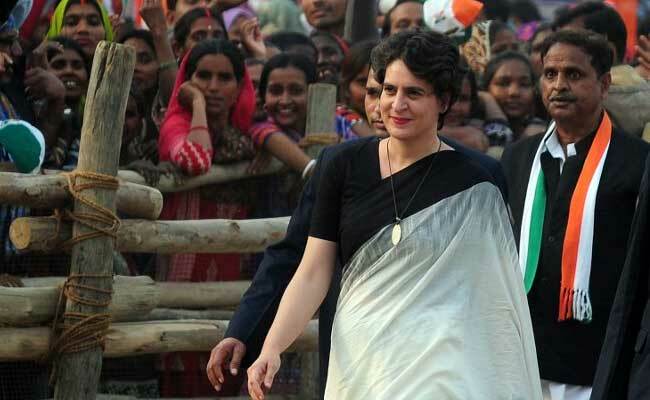 Senior Congress leader Anand Sharma said a news report saying Priyanka Gandhi Vadra may be named the party's Working President was "laughable" and "planted". New Delhi: The Congress on Monday rejected as "entirely false, baseless and fabrication" a news report that Congress President Sonia Gandhi's daughter Priyanka Gandhi Vadra may be named the party's Working President. 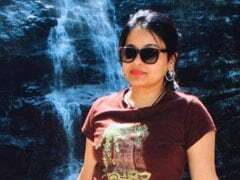 Congress spokesperson Randeep Singh Surjewala said the report was a "mischievous instance of fake news and unnecessary speculation". Senior Congress leader Anand Sharma said the news report was "laughable" and "planted". "This is laughable that the media takes planted news seriously. This is mischievous and a fabrication," he said. "We reject it but let me caution the media, don't walk into a trap of planted news. This is to distract attention and focus from what is happening -- from the failures of this government, non-performance, non-deliverance, rising terror attacks and killings of soldiers and jawans." Mr Sharma added: "They don't want to discuss these issues and also what has happened in Gorakhpur."